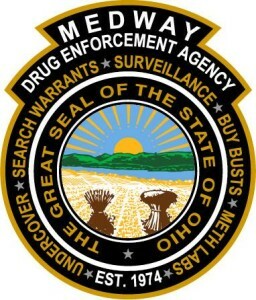 The MEDWAY Drug Enforcement Agency serves the citizens of Wayne County and the City of Brunswick in Medina County. The following are participating agencies with MEDWAY: Wayne County Sheriff’s Office, Prosecutor’s Offices in Wayne and Medina County; City Police Departments of Brunswick, Orrville, Rittman, Wooster; Village Police Departments of Apple Creek, Creston, Dalton, Doylestown, Marshallville, Mt. Eaton, Shreve, Smithville, West Salem. MEDWAY is also supported by ATI/OSU, B.C.I.&I, and the Ohio State Highway Patrol.